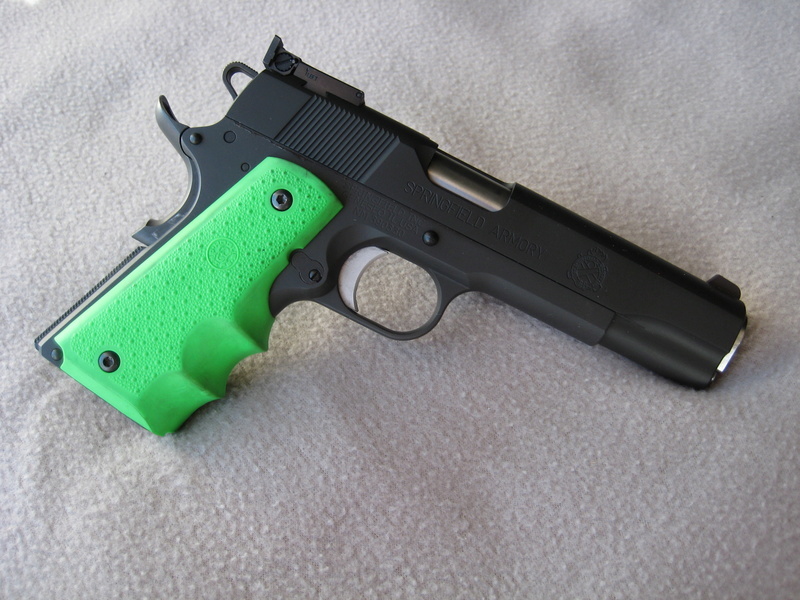 Green grips shown in photos are NOT included. The original grips were never used. Excellent condition and used very little. 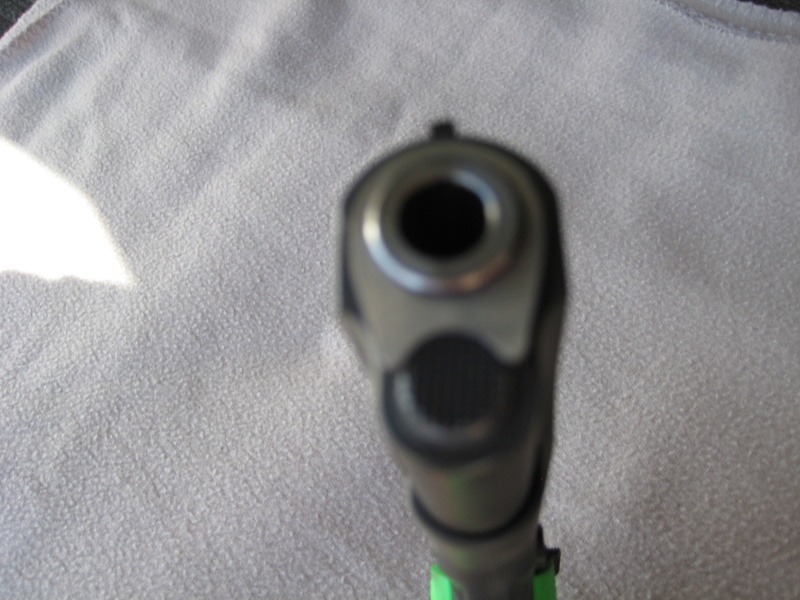 I would guestimate shot count to be less than 200 based once fired casings. 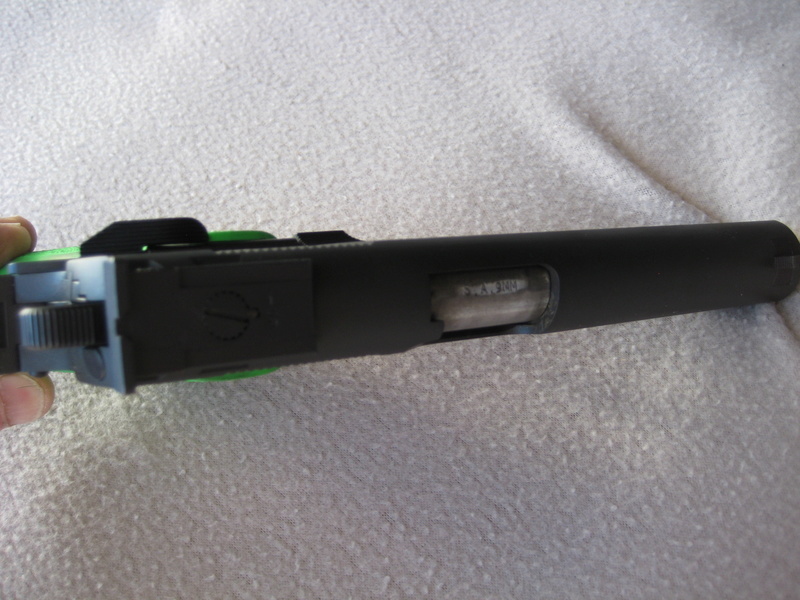 A shorter trigger and trigger job was done by Springfield. Local purchase from an Arizona resident is preferred, which eliminates the shipping and transfer cost. 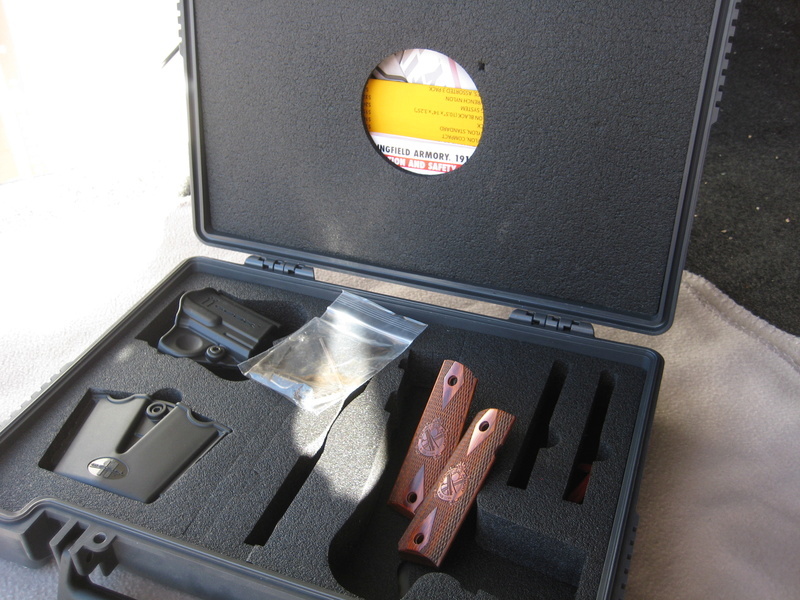 I also have Starline 9mm brass, Dillon 9mm dies and a 9mm Dillon XL650 Conversion kit available after the gun is sold if interested. I have sold several items here before. References available upon request. The Range Officer is still available. PM sent on 9mm brass. SmokinNJokin wrote: PM sent on 9mm brass. 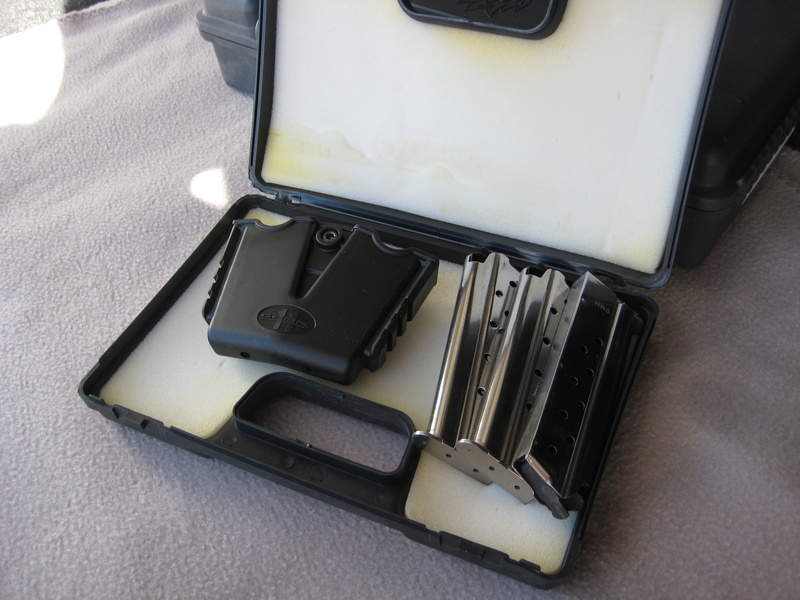 Sorry, I don't want to sell the brass and other extras until the gun is sold. Excellent condition and used very little. I would guestimate shot count to be less than 200 based on quantity of once fired brass. 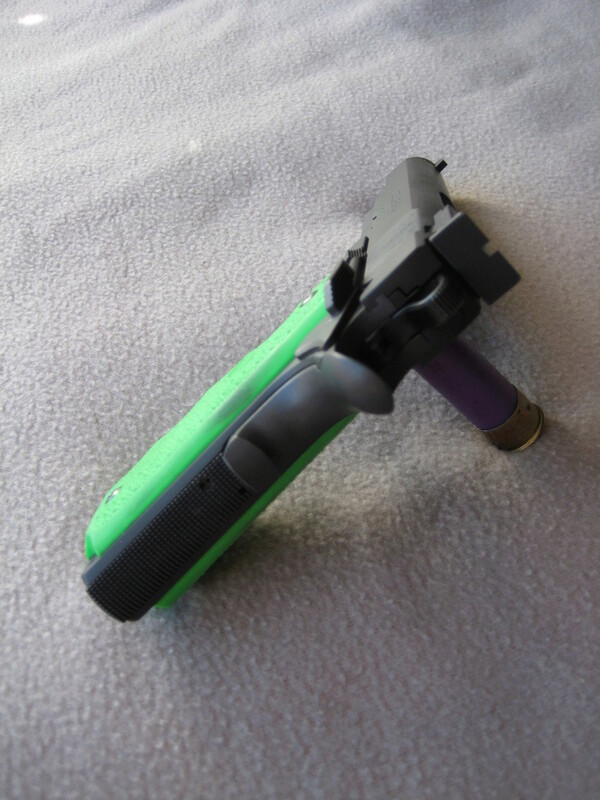 Just a suggestion, pull the fugly green grips off and put the stock grips back on & retake the pictures (oh and delete the pics with the green grips), it might sell quicker. 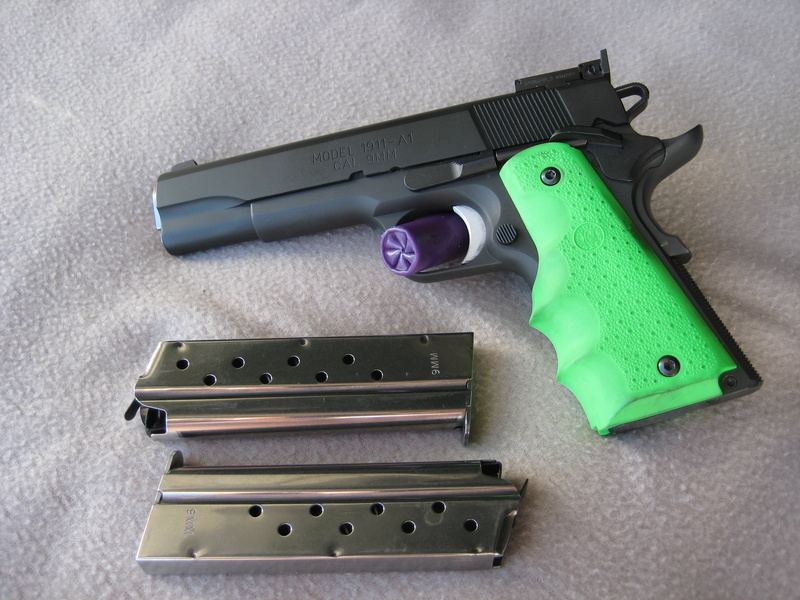 dronning wrote: Just a suggestion, pull the fugly green grips off and put the stock grips back on & retake the pictures (oh and delete the pics with the green grips), it might sell quicker. OK .... Guess it could've been worse (or better) if I posed with it wearing my matching green Crocs.